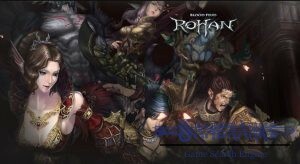 The Realm Online is providing 7 days trial for the gamers to the test game. Almost all features of the game are outdated. If you are looking for something new this game is not for you. If you are looking for something quite old, you should try this game. The Realm Online is very old fantasy MMORPG game and it is available for only Windows operating system. 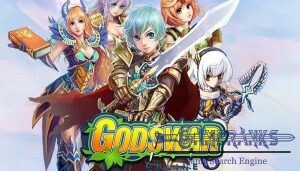 It is a paid game but you will have chance to test to game for 7 days with your trial account. If you like the game you will need to pay about 7 dollars to continue to game. The game has been released 1996 and it is one of the oldest games of the MMO history and we are going to review this game with respect. Since the game has been made for old type computers, you will almost play this game at any operating system. 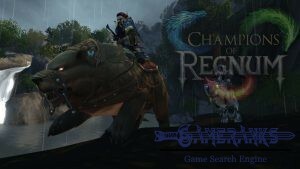 The Realm Online is providing 4 race selections for its gamers. 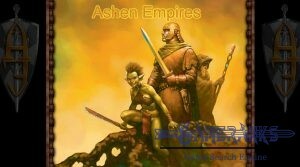 These races are Orcs, Giants, Humans and Elves. You can select one of these races and you will able to change your appearance with some basic character creation tools. There are stats of your character on the game. Like two handed sword, axe, shield, etc. You can improve these skills while you are exploring the realm of the Realm Online. Battles on the game is fun and it is turn based. 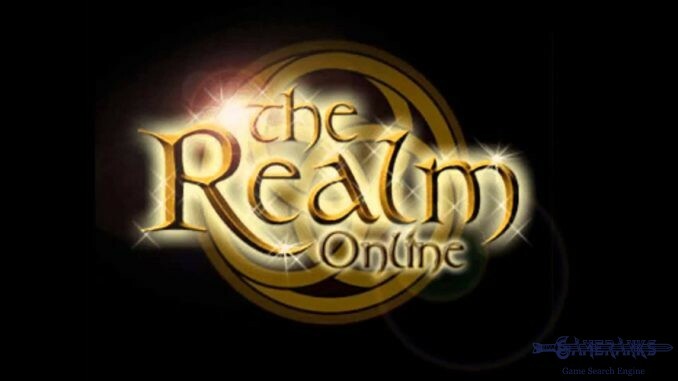 Unfortunately there is not any screenshots of the Realm Online at the moment. 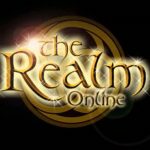 Unfortunately there is not any official or fan made trailer of the Realm Online at the moment. If situation changes, we are going to update this section. If it was the last stanfing game of the world, I would not play it.